Thirteen Comm Lead students participated in the inaugural Screen Summit public speaking competition, presenting TED-like talks on a diverse array of topics. 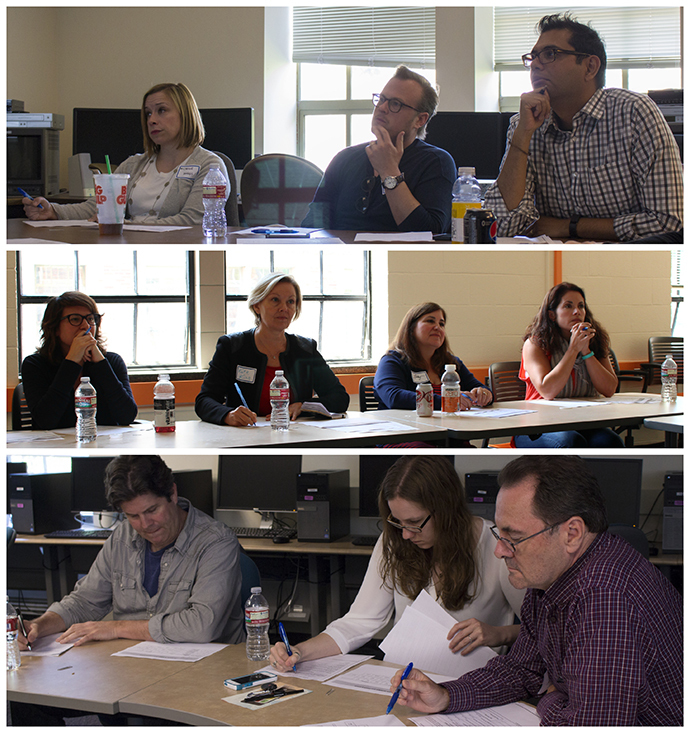 From sexual violence and discrimination in India and drug problems in America, to digital storytelling and Greek myth—these are just some of the topics Communication Leadership students tackled with practiced precision at the inaugural Screen Summit Competition last Sunday. Facing an incredible assortment of judges and communication industry leaders, the students gave 10 minute, TED-style talks on subjects dear to them. The public speaking competition is a novel twist to Screen Summit, the grad program’s traditional end-of-year student work showcase. Rather than presenting at the event directly, this year’s crop of participants went through Speaker’s Edge training—a public speaking boot camp put on by Extreme Arts + Sciences, a marketing firm and Comm Lead’s community partner. After refining their presentations in workshops over the last few weeks, the students brought their best to Sunday’s competition. The day was broken into segments, as the contestants circulated among multiple panels of judges. 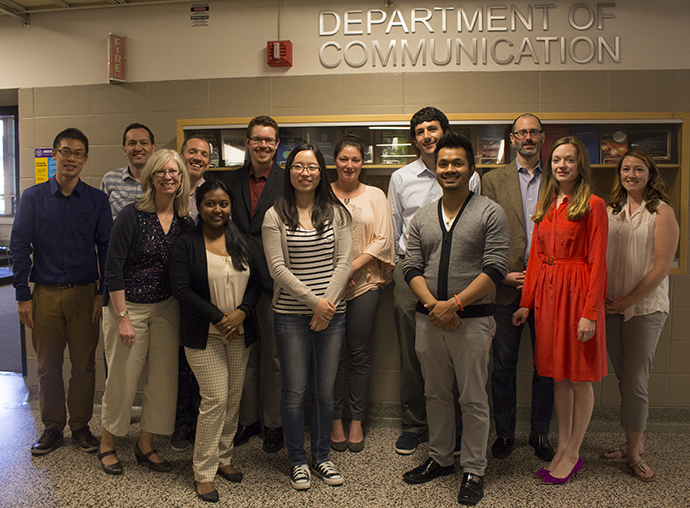 After the first two rounds of oration, the thirteen participants were whittled down to five. Those finalists performed their presentations once more in front of all twelve judges and from there three winners were selected: “Table of Truth: drugsoverdinner.org” by Molly O’Donnell (Cohort 12), “Project Black Noise” by Aparna Das and “Understanding Emergence by Scott Wilson (Cohort 13). Their reward is the opportunity to voice their passions in front of hundreds on the Screen Summit stage on June 13. The winning topics are fantastically diverse. O’Donnell’s presentation introduced the audience to a Death Over Dinner-like campaign to change the national “war on drugs” conversation. Das brought the plight of women in India to light with a website dedicated to sharing their stories. And Wilson wove a lesson on effective storytelling into a video exploration of artistic purpose. The judges were quite impressed. 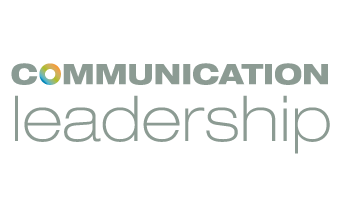 “Today’s competition shows you what the future of communications professionals will look like,” agreed judge Michelle Maggs, the Executive Vice President and General Manager of Weber Shandwick Seattle. That sentiment isn’t unique to the judges. Though the students performed as competitors, they were hardly rivals. 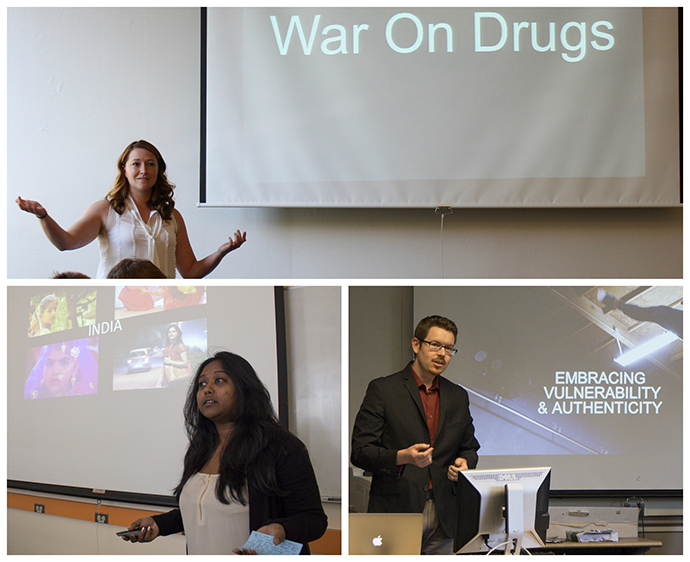 (Clockwise from top) Students Molly O’Donnell, Scott Wilson and Aparna Das were dubbed the winners after presenting their projects during multiple rounds. And whether they end up on the Screen Summit stage, or showcasing their projects, gallery-style, in the wings of the event, all Speaker’s Edge trainees emerged with a valuable set of skills. Although unseen to judges, the students’ progression didn’t go unnoticed. 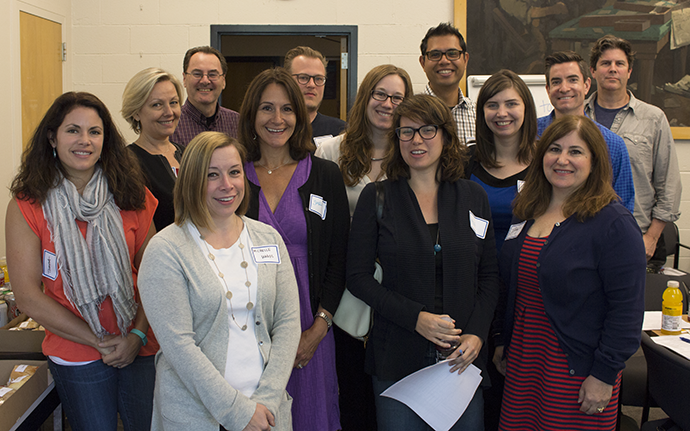 The judges in attendance hailed from Seattle’s top communications companies, including Weber Shandwick, Aggregate, ZUM Communications, Wintr, Killer Infographics, Tableau Software, Smashing Ideas, Monster Design, Inc., JayRay and others. Article, photos and video by Ilona Idlis.